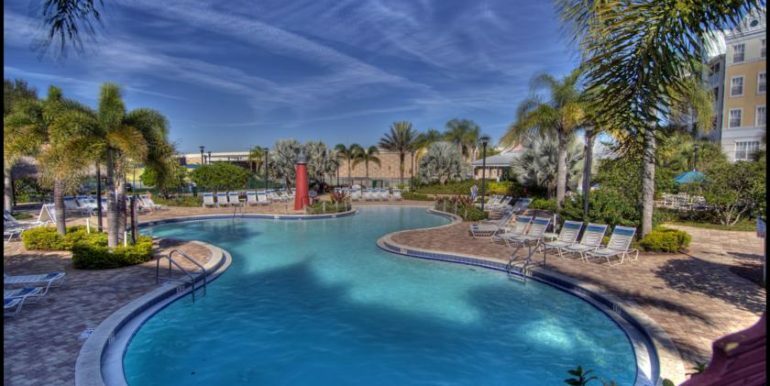 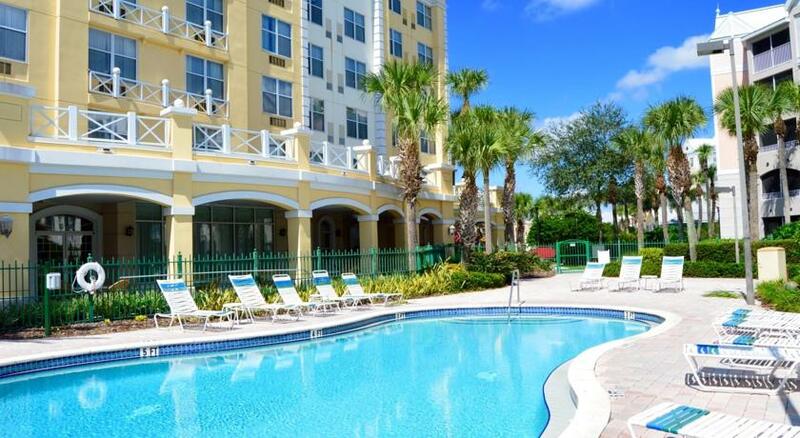 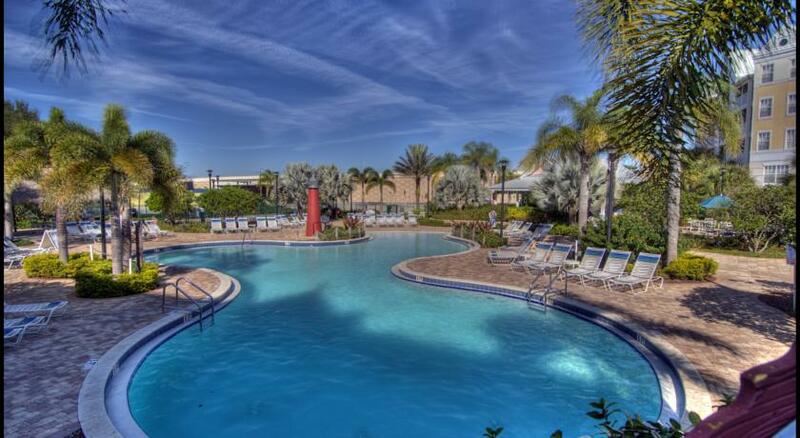 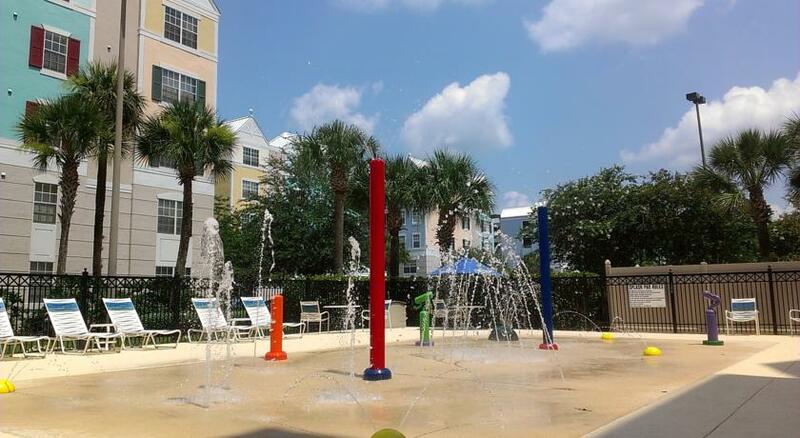 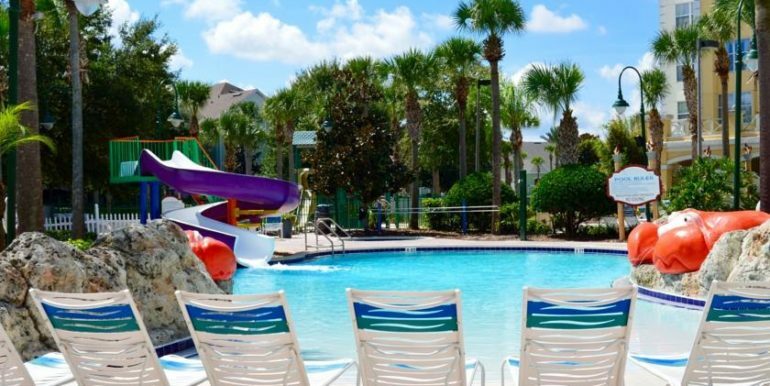 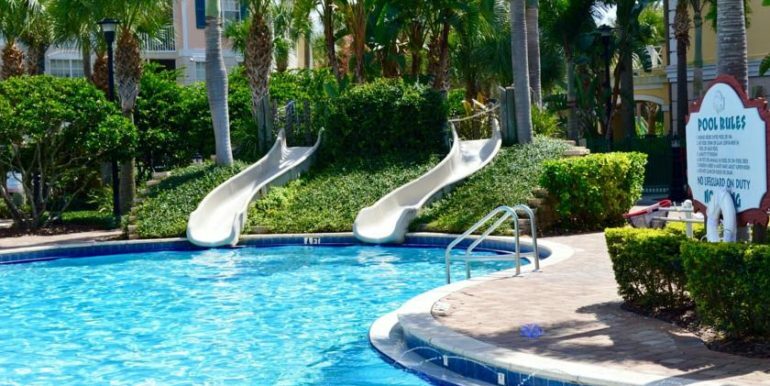 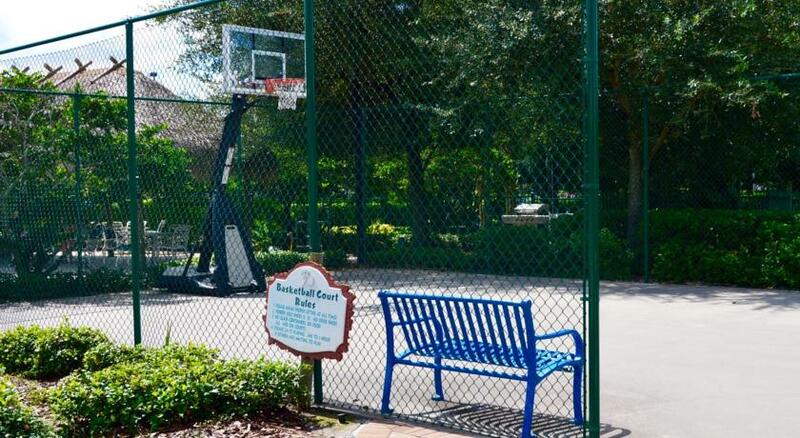 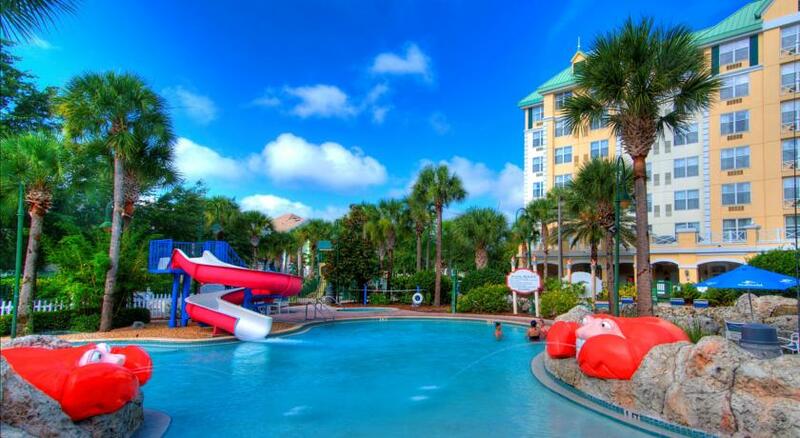 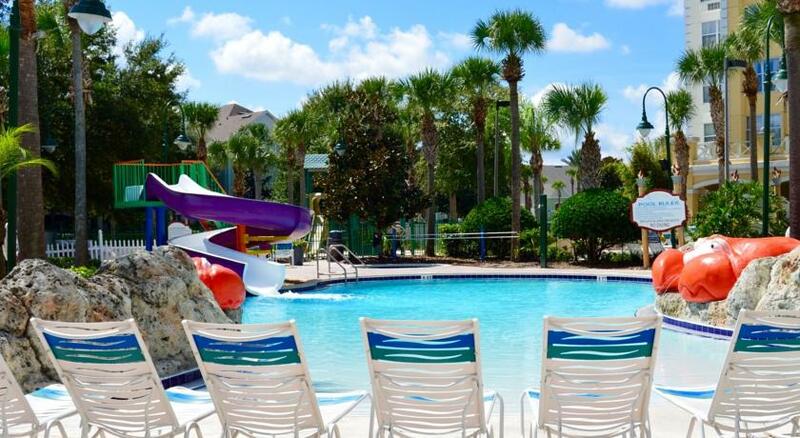 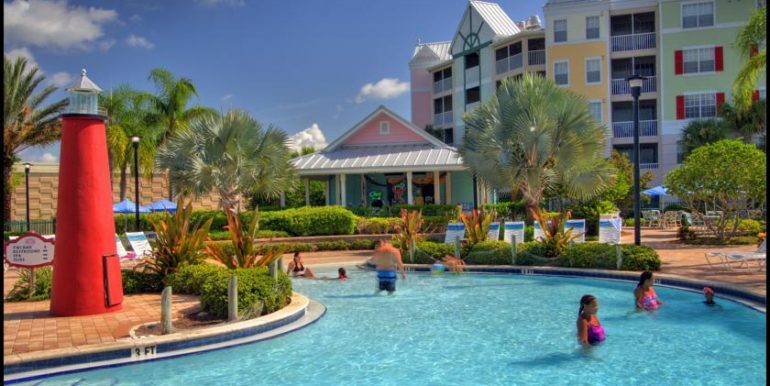 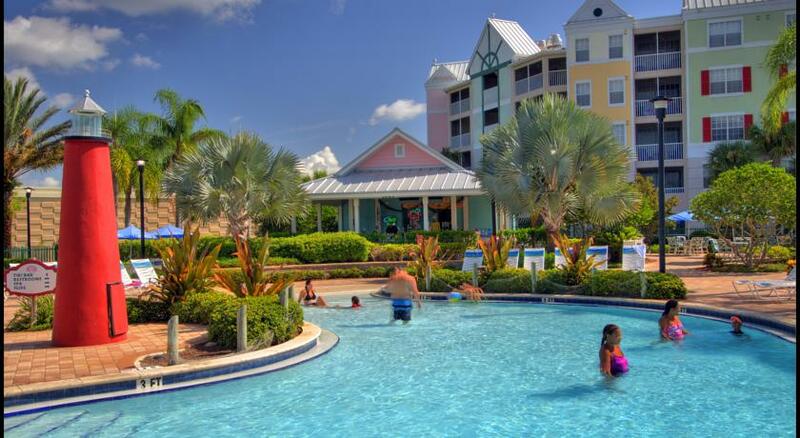 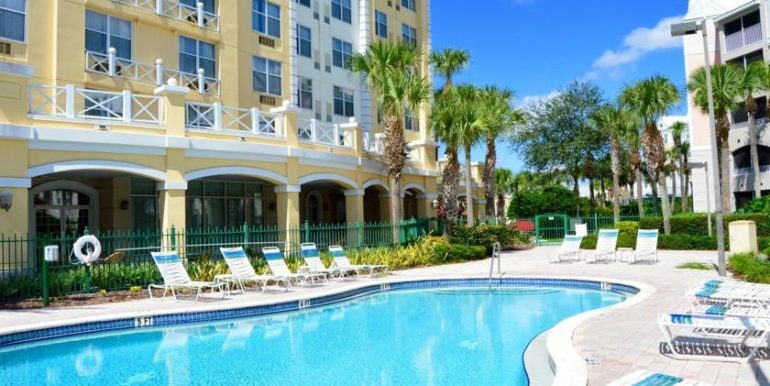 Calypso Cay Vacation Villas is a Premiere Time Share Resort located 7 miles away from Walt Disney World® Resort, Universal Studios Florida and SeaWorld Orlando. 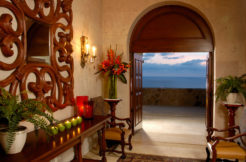 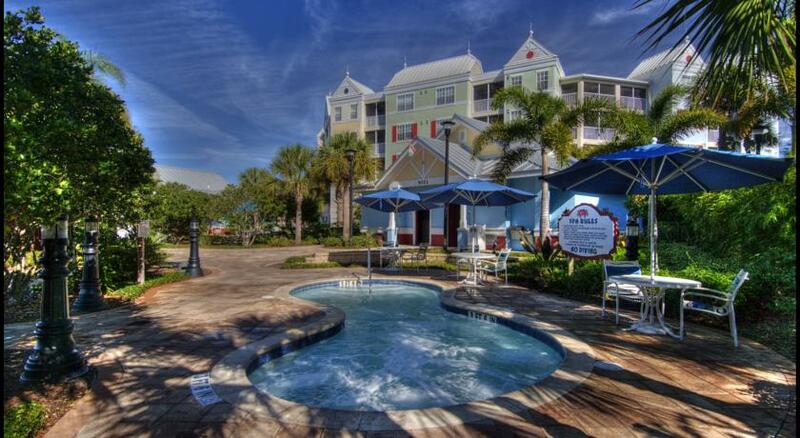 Our luxury accommodations and high quality service will make you feel like you are right at home! 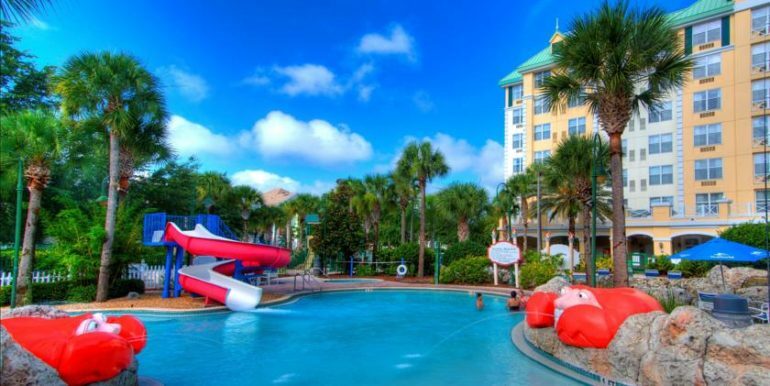 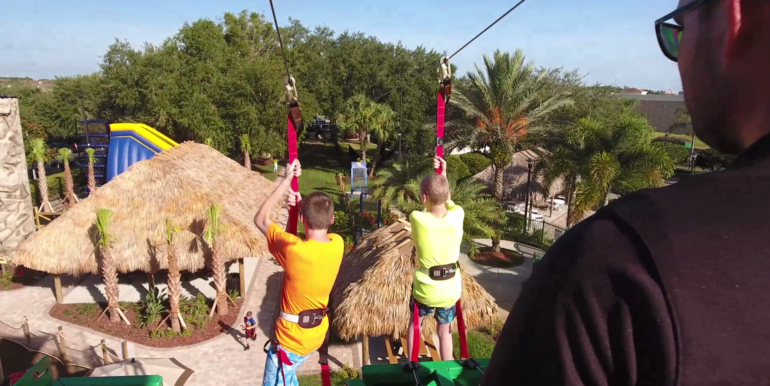 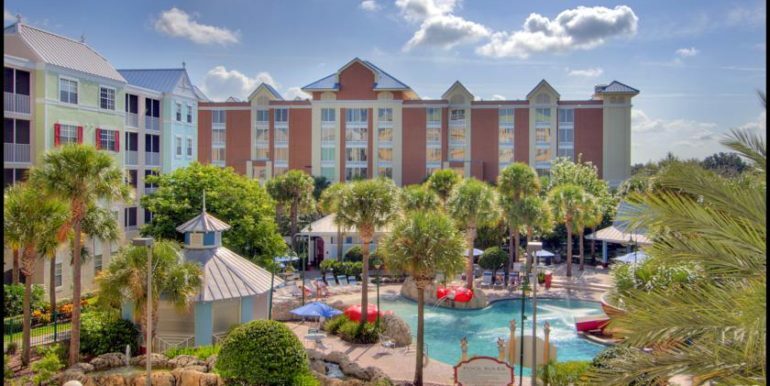 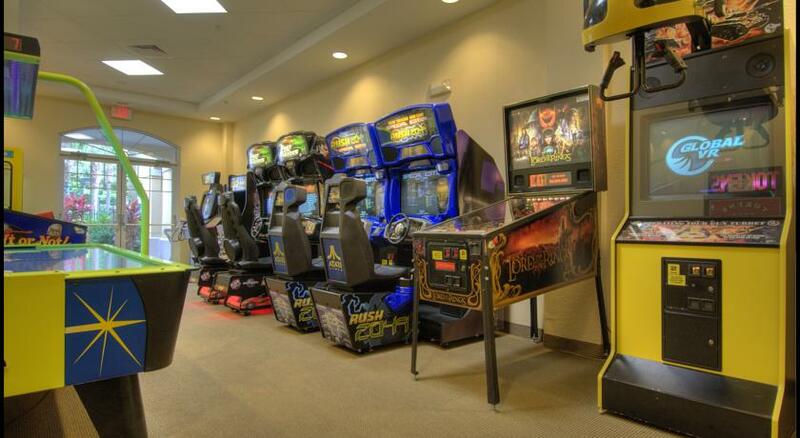 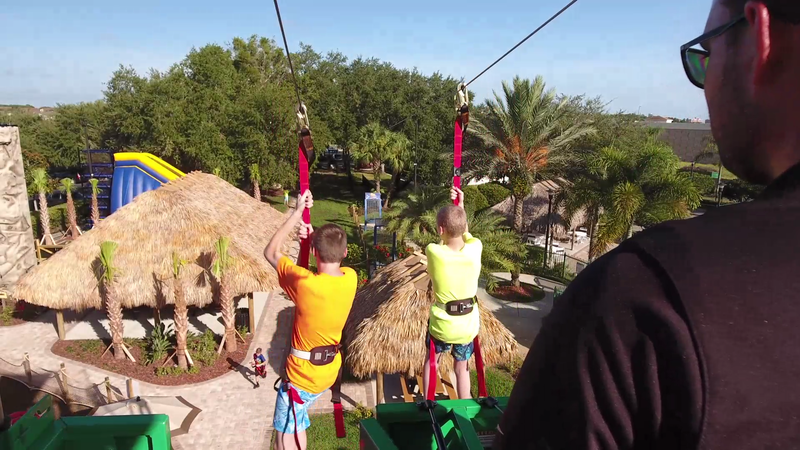 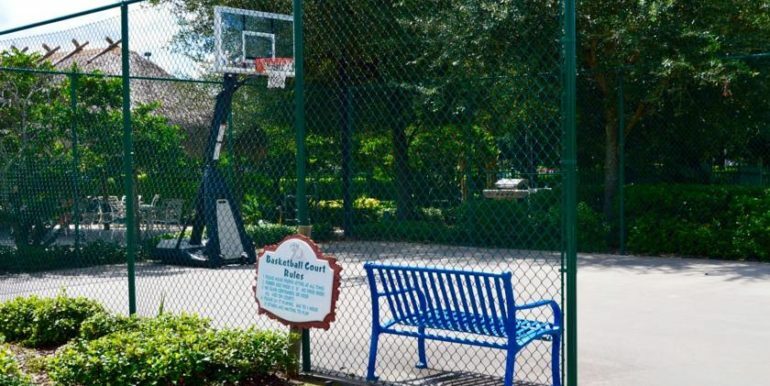 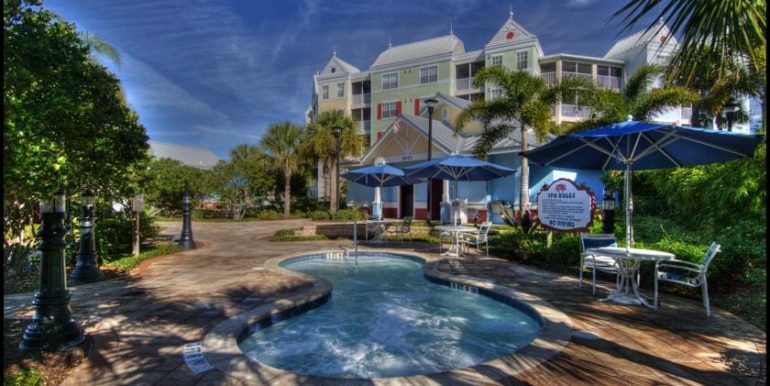 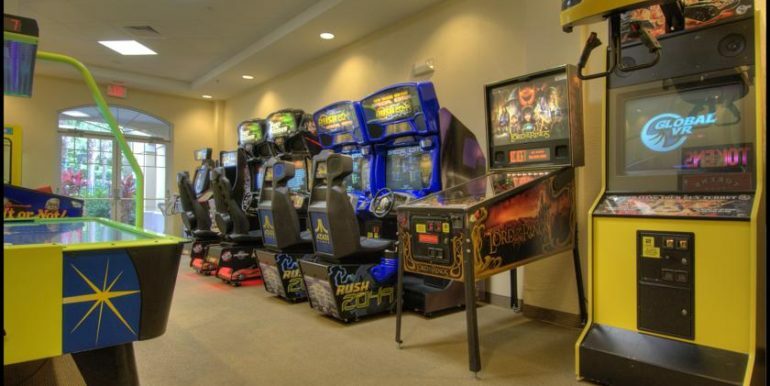 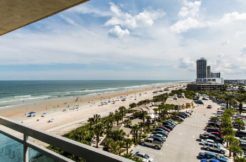 Calypso Cay is located amidst the very best of Central Florida’s attractions, as well as having our own array of guest-only activities. 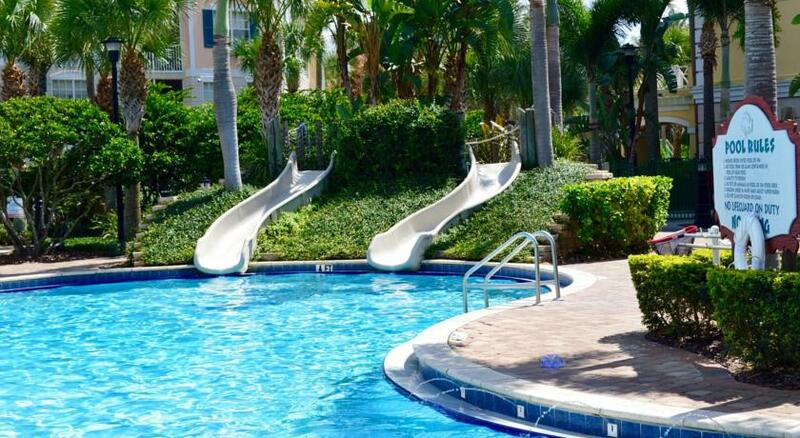 You’ll never have to go very far to enjoy yourself! 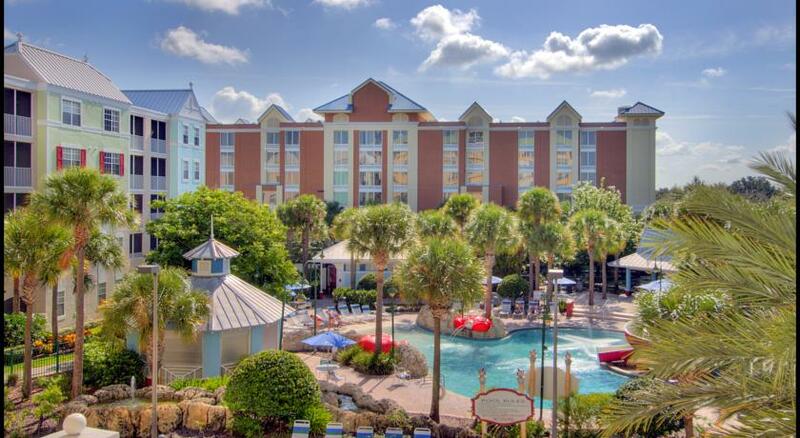 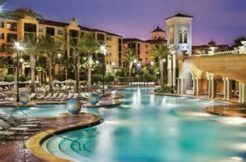 ENTERTAINMENT, DINING, THEME PARKS, AND MORE!